Mid way through the 2016 calendar we witnessed what all the anglers would be playing for, as 2015 BASS Pro Grand Final Champion Peter Phelps travelled to the USA to meet up with Australia’s favourite Bassmaster Elite Series angler Carl Jocumsen. 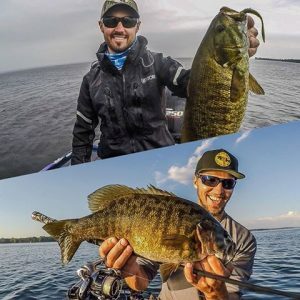 Phelps enjoyed a three-week immersion into US tournament bass fishing, marshalling at the Cayuga Lake Elite Series event and then fishing as a co-angler in the Bassmaster Northern Open on Lake Oneida. 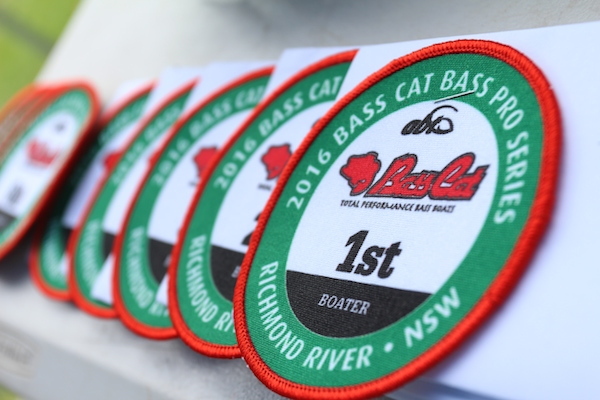 It was an experience he’ll never forget, and it’s up for grabs again at Lake Bjelke-Peterson as we conclude the 2016 BassCat BASS Pro Series. Four qualifying events have led us to this point. Invitations have been sent and the field is almost locked in. 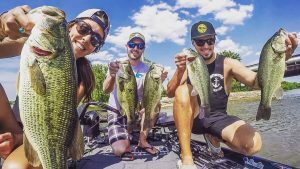 30 anglers will be vying for the title of 2016 BassCat BASS Pro Grand Final champion, and the all-expenses paid trip to the USA in 2017 to fish a Bassmaster Open of their choice. Australian bass hit the deck, feeding hard after a cold winter. 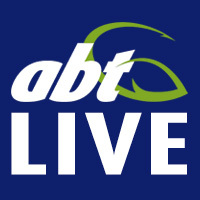 Similar conditions are expected for angler this coming weekend at BP, with the 30 boater/30 non boater hitting the water at sunrise each morning as they battle for the 2016 BassCat BASS Pro Grand Final title.